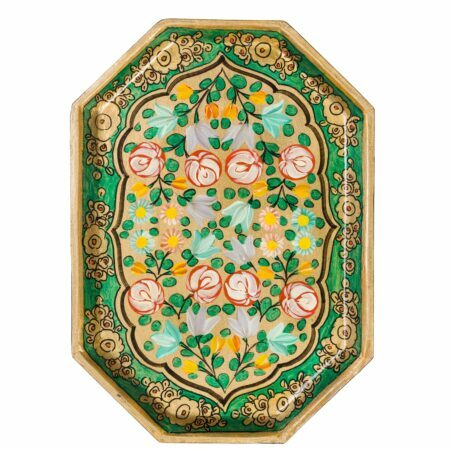 Patrún I - Ceenie - Precious Dishes - Ceenie Inc.
View Cart “Patrún III” has been added to your cart. These hand painted Ceēnie’s brought Old and New together. The combination of the Old concept and the New modern taste have made a simple tray into a precious piece of dish that has a bigger purpose than just serving.